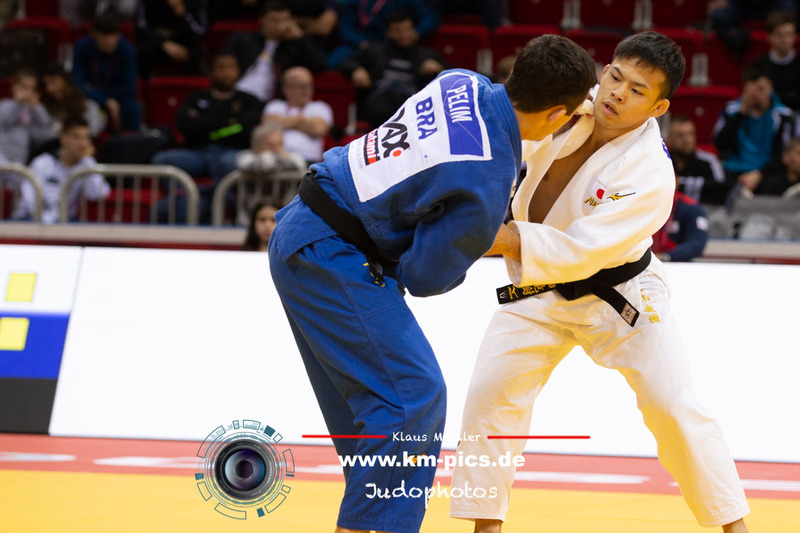 JudoInside had a chat with Oon Yeoh, publisher of the JudoCrazy blog and Facebook Page and about his latest endeavour, a Patreon site. 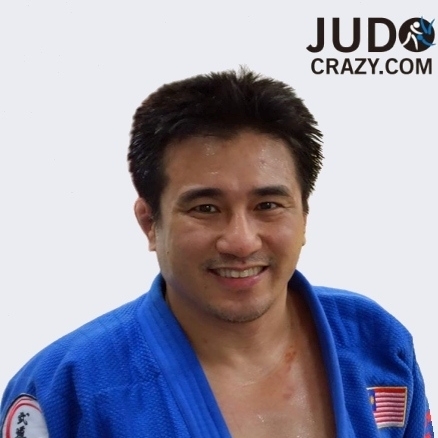 Oon Yeoh is a former judoka and still a coach but more famous for his write ups and analysis in judo. He founded something new. 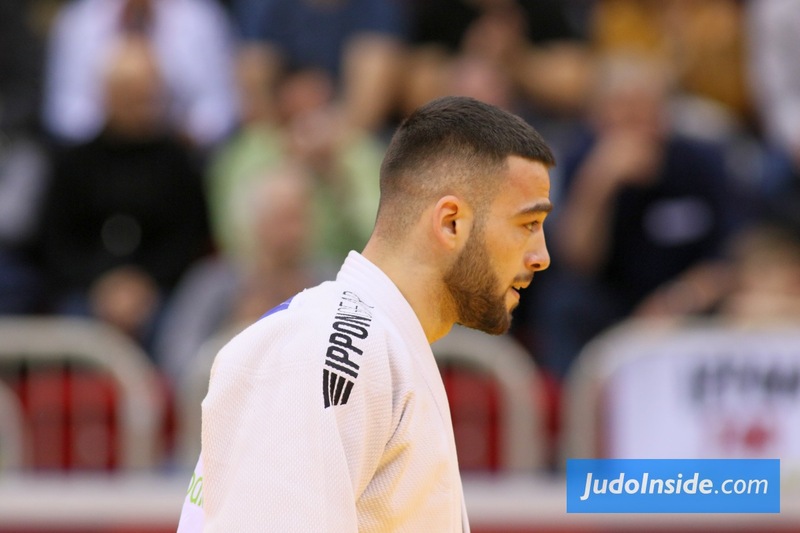 You’ve created a brand new channel for JudoCrazy on the Patreon platform. Why do so? The idea of starting a Patreon site came to me the same way the idea of creating a Facebook Page came to me – through a friend’s suggestion. 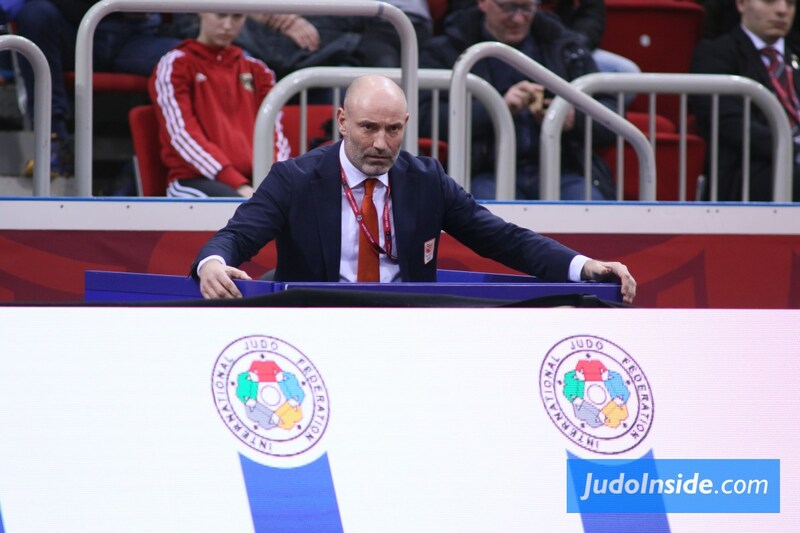 One of my friends, Tom, who is a judo player himself, noticed that I was blogging some good judo content but my blog wasn’t gaining that much traction. I had some visitors but not at the kind of volume he thought it deserved, so he suggested that I use the Facebook platform to disseminate my judo content. 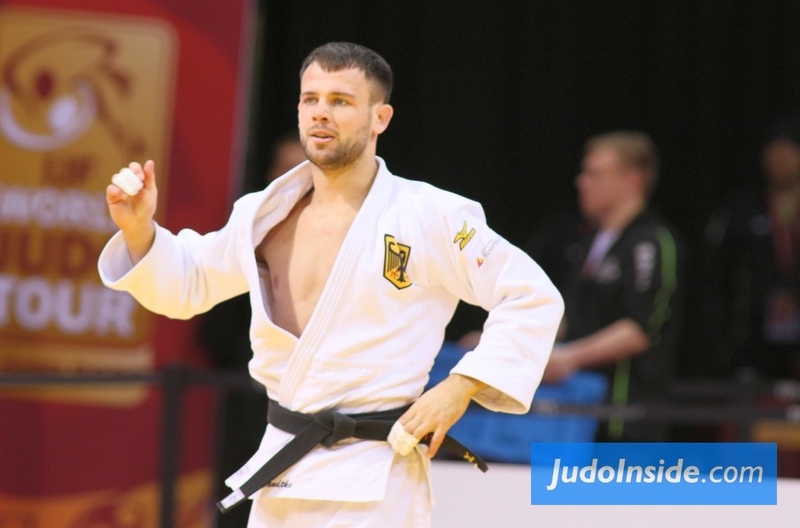 It turned out to be a really good idea because once we were on Facebook, JudoCrazy really took off. The idea of a Patreon site came from another friend, Chun, who is not a judo player. He’s a cinematographer and he is a patron of a cinematographer on Patreon. To support him, Chun pays US$5 per month. He felt I should try something like that and follow the cinematographer’s model, which is to keep the bulk of the content free but reserve some special content for patrons only. So, it’s a kind of premium subscription service? It has “premium” or exclusive content for sure but it’s not really a subscription service in the traditional sense. 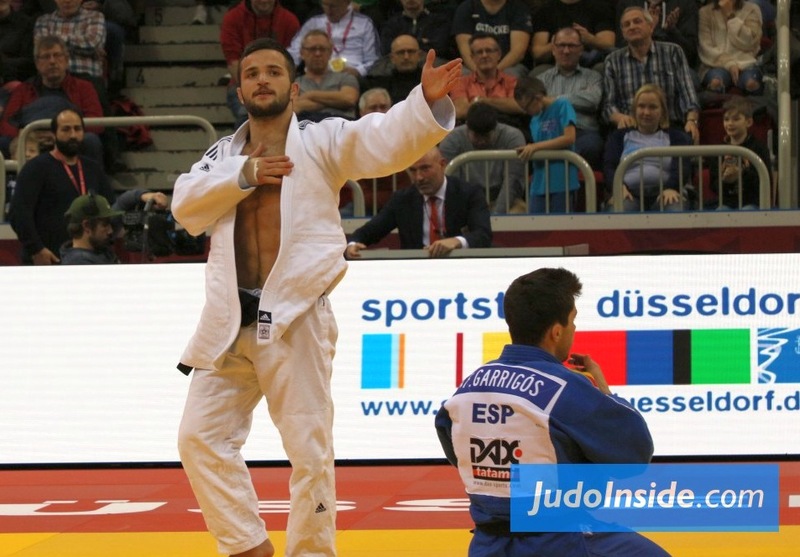 The bulk of the content is free and if you are a casual judo fan, the free stuff is more than enough for you to get your fill. 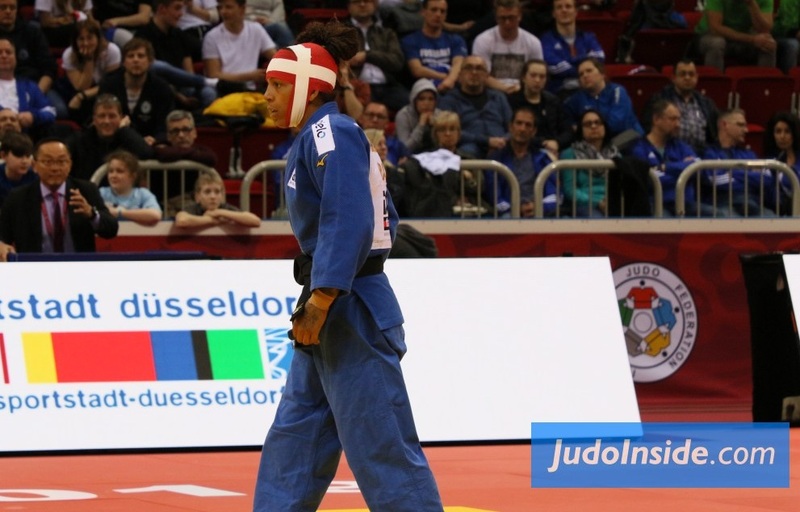 But there are some serious or ardent judo fans who want more. Not just in terms of content but also in terms of depth. They want insightful analysis and exclusive content that you can’t find anywhere else. That’s what I aim to provide. I don’t think of this exclusive content as premium content that people subscribe to but rather as a token of appreciation for those who support my work. What is your work? Do you do this professionally? I don’t do judo writing professionally in the sense that I’m not paid for it. Whatever I do for judo is very much a labour of love. But I do write professionally. I’m a journalist and an editor by profession. 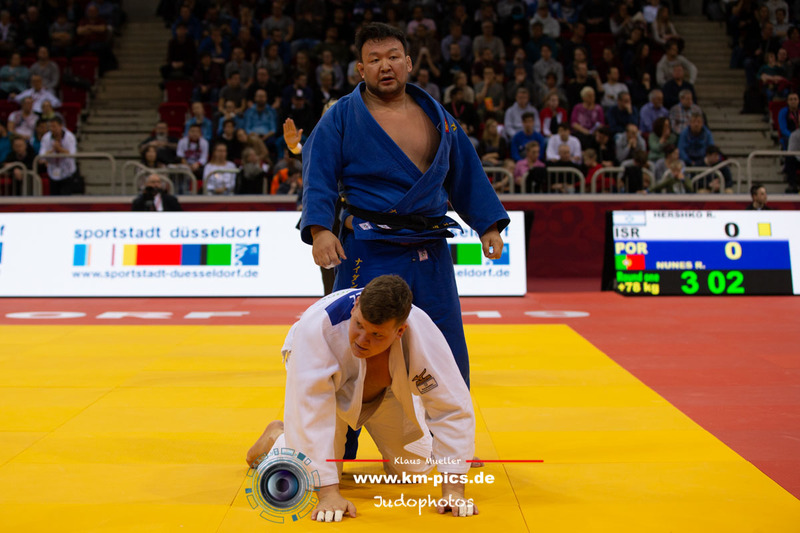 I know you’re on JudoInside obviously, but were you good? I wasn’t a top competitor but I did compete internationally. I represented my country, Malaysia, in the 1993 and 1995 World Championships and in regional events like the 1996 Asian Championships etc. 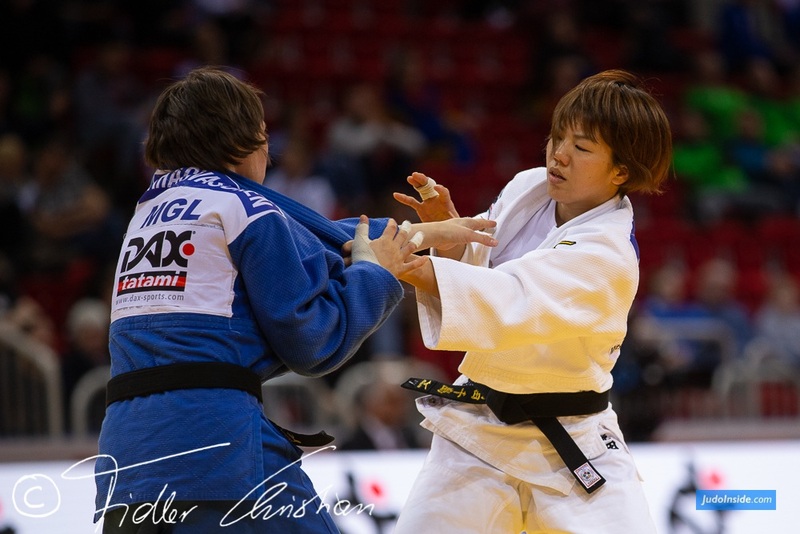 What helps you more in terms of creating good judo content, the fact that you are a writer or the fact that you were a competitor? I honestly think it’s both. I know that sounds like taking the easy way out, saying it’s both but it’s true. My writing skills allow me to convey my judo analysis very clearly, convincingly and succinctly and in an entertaining way. That’s what writers are supposed to do. 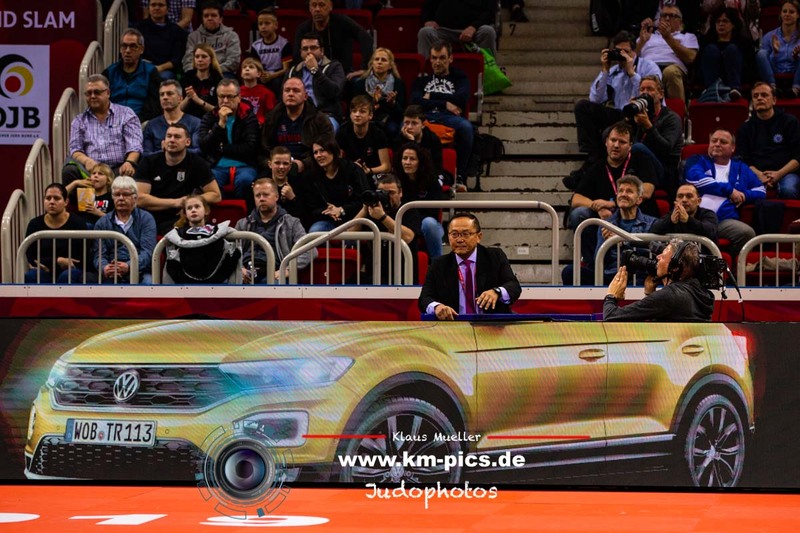 But it is my competition background that allows me to do the inside-baseball type of deep analysis that ardent judo fans love. So, my writing helps convey my analysis well and my analytical abilities help to make my writings more compelling. On your Facebook Page there are videos, articles and sometimes even podcasts. Which type of content do you prefer making the most? Actually, I’m pretty agnostic when it comes to content type. To me it doesn’t matter if it’s a video or a podcast or an article or something else. The common thread in all my work is that it’s analysis and storytelling. When I create a video about a player or a situation or a particular technique, I’m not just showcasing the topic at hand. I’m trying to convey a point through an insightful story about whatever it is I’m highlighting. There are tons of people out there creating highlights videos yet your videos are arguably the most influential. 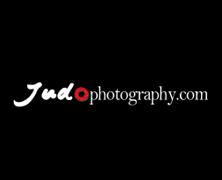 I know many judo people follow your postings. What’s your secret sauce? 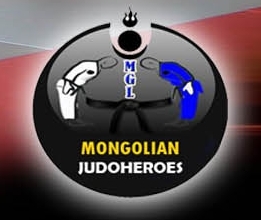 One of our common friends, Jacob of JudoHeroes, loves to make videos. It’s something he’s very passionate about and he has some talent in that area. But I’ve been encouraging him to do more than just compile Top 10 throws. Instead, he should be crafting a story. That’s the key to standing above the crowd. Anybody can make a highlights video. How hard is it to pick 10 great throws from a tournament and string them together in an edit? The answer is: not very hard at all. But it’s actually quite hard to craft a story. To paraphrase JFK, we don’t do something because it’s easy, we do it because it’s hard. That’s what makes it valuable and worthwhile. Do you have any idea how many fans you have? 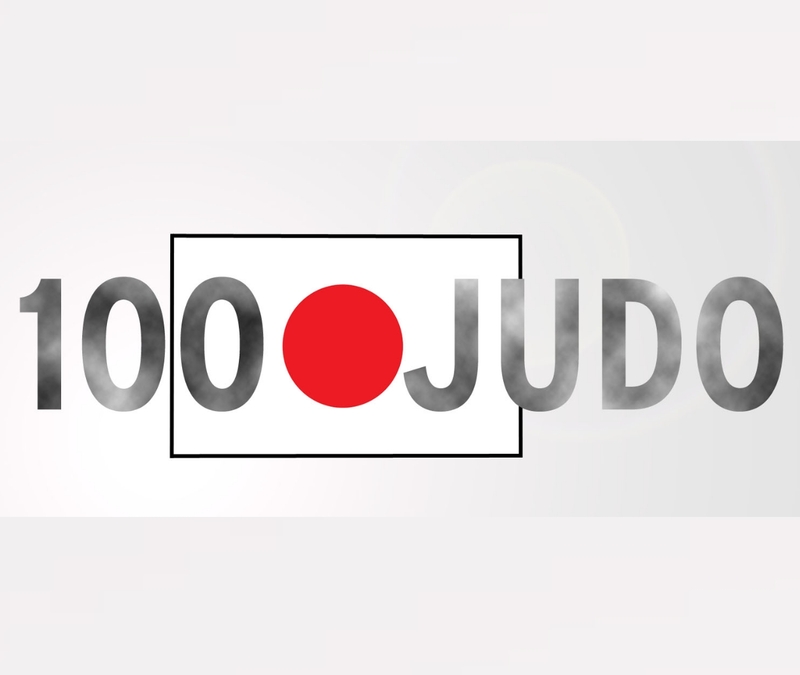 Well, if you go by Facebook, my JudoCrazy Page has over 70,000 followers. That’s not huge but it’s pretty good considering I have never boosted a single posting and I have never bought any advertising. All these followers are genuine fans of judo. So, what can people expect to get if they become a patron? It’s early days and I’m still thinking of innovative types of judo content to create for my patrons. But I have some ideas. Analysis of interesting or unique judo techniques is my specialty so I will create those for patrons. I also plan to do profiles of great champion (past and present). 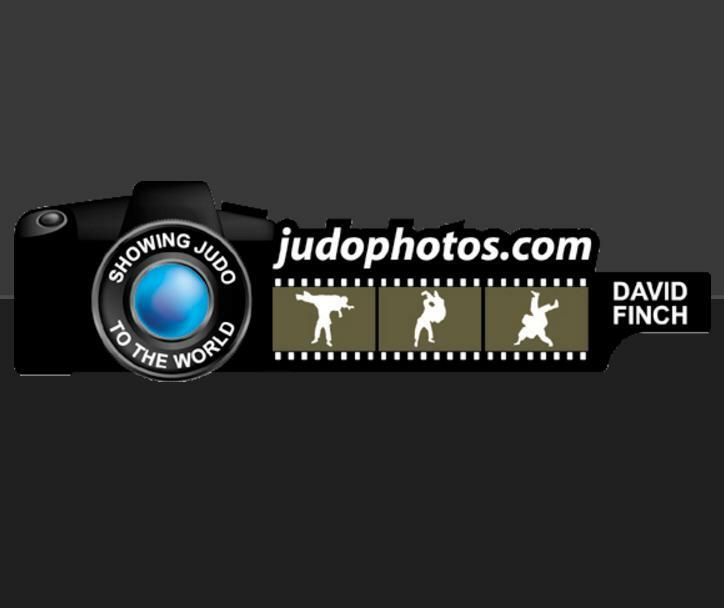 I would love to do in-depth interviews with judo personalities. Perhaps the gist of the interview will be free access but the detailed, exclusive stuff will naturally be… well… exclusive. In other words: for patrons only. I also plan to reward them from time to time with special e-books. How many patrons have you got so far? A grand total of one. Sounds depressing right? But I’m delighted. It’s better than zero. Besides, as the popular Chinese saying goes, the journey of 1000 miles starts with the first step. Will you continue with the Patreon site if you don’t attract more than just one patron after say, one year? Even if our lone patron is the only one there after a full year of doing this, I probably would still carry on with the Patreon site. Its functionality that allows me to lock certain content up works brilliantly for me because much what I’m doing there will serve as the basis for my next e-book. So even if nobody is willing to fund my creative efforts, none of what I create will go to waste. Instead, those articles will be compiled into e-books. 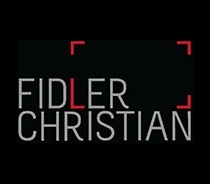 They are after all, premium, high-quality content that you won’t be able to find anywhere else online or offline. Will much of your Patreon content will be in the form of articles? Most will be articles but Patreon has the capability of delivering audio and video as well so I may do some livestream podcasts and stuff like that. The sky’s the limit. You will be at the 2018 Baku World Championships. 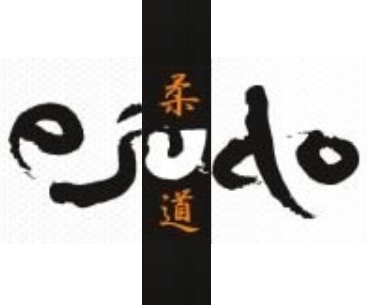 What type of content can JudoCrazy fans in general, and JudoCrazy patrons in particular, expect? Again, I have not set anything in stone. Much of what I plan to do in Baku is still in flux. But of course I have some ideas. I plan to live-tweet big fights. I will most definitely blog. These two are pretty certain. I may do some podcasting while I’m there. There will be lots of free stuff but some exclusive stuff too. That is the Patreon way. What’s your Patreon site again? Just go to www.patreon.com/judocrazy and enjoy the content. Feel free to send me suggestions.